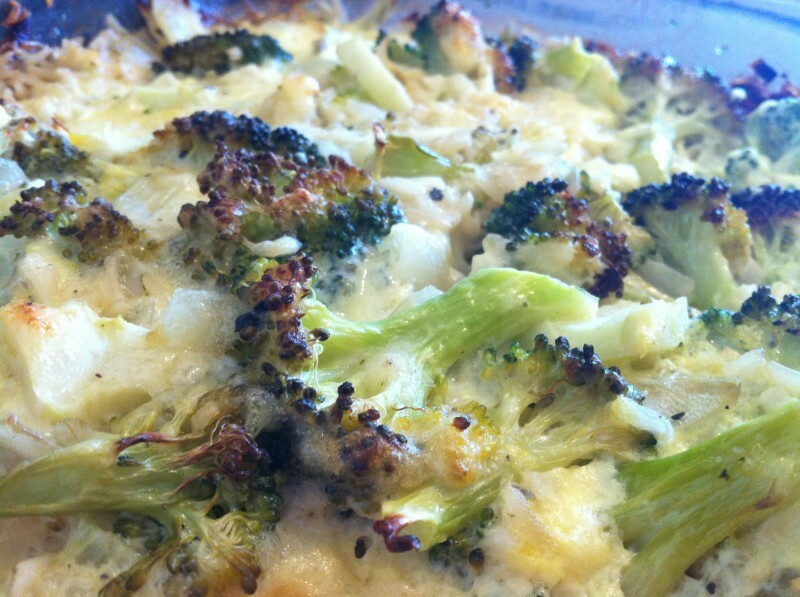 This broccoli cheese casserole is a delicious lunch or dinner option and a great way to add some veggies to your meal. 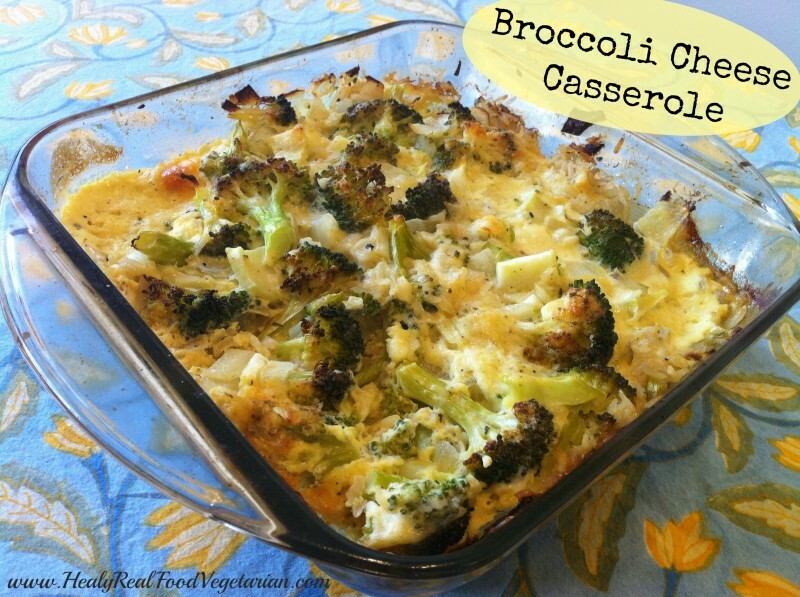 The common broccoli casserole recipe is full of processed foods like GMO filled ritz crackers, velveeta, store bought mayonnaise and cans of cream of mushroom soup. 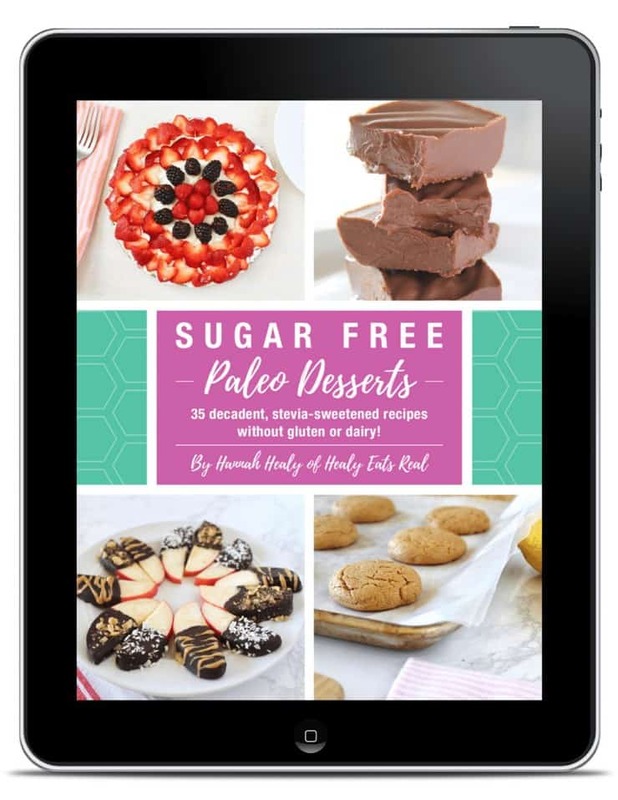 This recipe has all natural and wholesome ingredients. Enjoy! 1. Pre-heat the oven to 375°. 2. Heat the butter or ghee in a cast iron skillet and saute the diced onions and garlic, add parsley and oregano and cook for a few minutes then add broth or water and cook for a few more minutes. 3. Cut the broccoli and put it into an 8X8 casserole dish along with the rice and cooked onion mixture. 4. In a bowl beat eggs with milk and cheese. 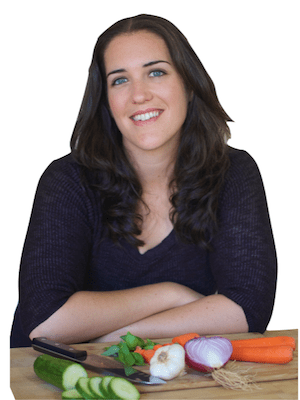 Add salt and pepper then pour egg mixture into casserole dish over broccoli and vegetables. Bake for 30-40 minutes. I’ve been looking for a recipe like this for years!!! I’m making it tonight. What might be a good substitute for the broccoli? I have an allergy to broccoli :(.